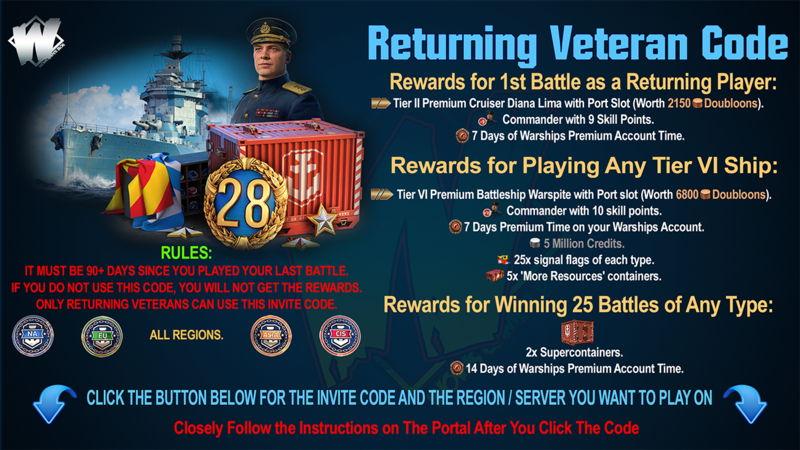 To commemorate The Second Battle of Sirte (March 21-23) we have a weekend event for you where we are awarding 80 of the most battle-hardened Captains with Premium Ships! We also have a random prize draw totalling 160 camouflage packs! To take part, log in to the portal and simply press the "Participate" button below. 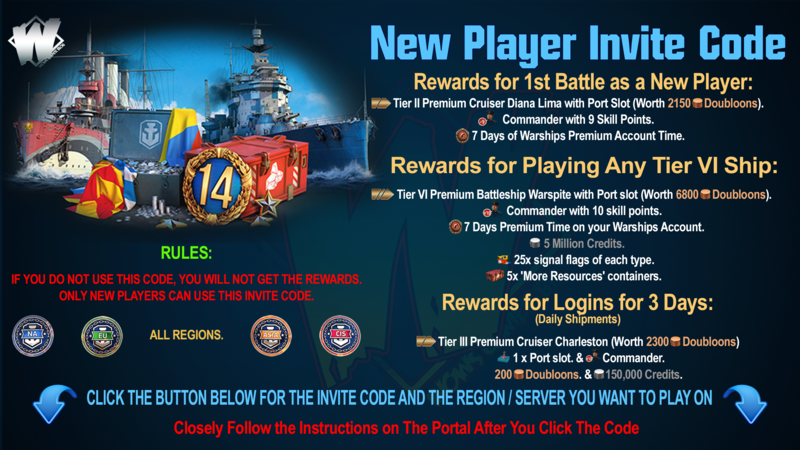 To win a Premium Ship you'll need to make it into the top-10 bybase XP in any of the categories listed below. Before the event is over, you only need to score1,000 base XP on tiers V-VII, or1,200 base XP on tiers VIII-X just once in Random Battles to be entered into the camouflage draw. After clicking the “Participate” button you will immediately receive a Sierra Mike signal flag as confirmation that you are taking part. There are 8 categories for Random PvP battles. Battles won while being in a division (or solo) will be counted. Tier V - VII.1,000 base XP. Tier VIII - X.1,200 base XP. Those who make it into the top-10 in any category will not be eligible for the random camouflage draw. You can choose to compete in any number of categories to increase your chances of winning a Premium ship. However, you can only win one prize per category group (low tier/ high tier). In the situation where you make it into the top-10 for multiple categories in the same group (VI - VII / VIII - X), only the category where you score your best score will be counted. Your position in the top-10 in other categories of the same group will be given to the runners-up - more ships for everyone! 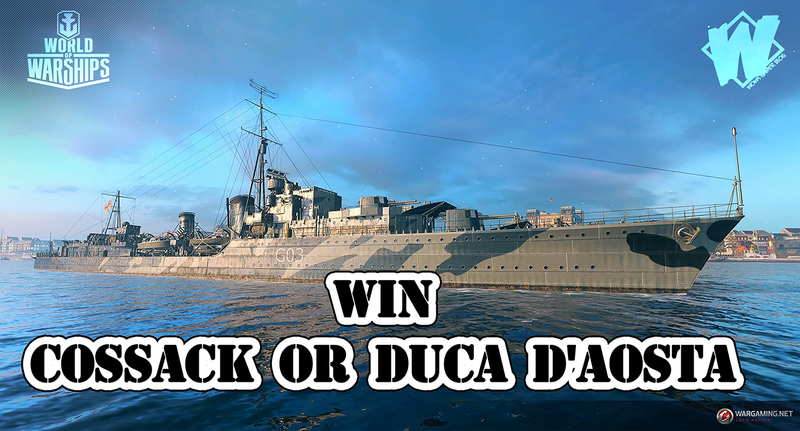 For example, a player could achieve a top-10base XP score in tier VI aircraft carriers, tier IX destroyers and tier X battleships - in this case, the player would receive 1x VI Duca d'Aosta and only 1x VIII Cossack. The player would not be eligible for the random camouflage draw. 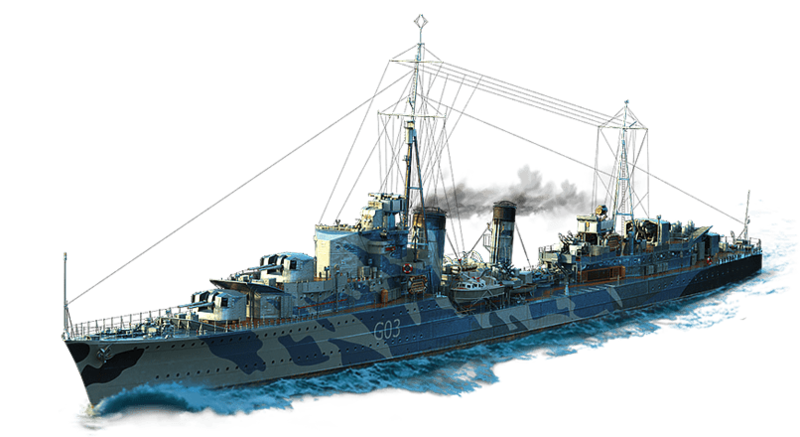 There are 40 Premium ships up for grabs for each category group (low tier/ high tier), 10 per ship class. 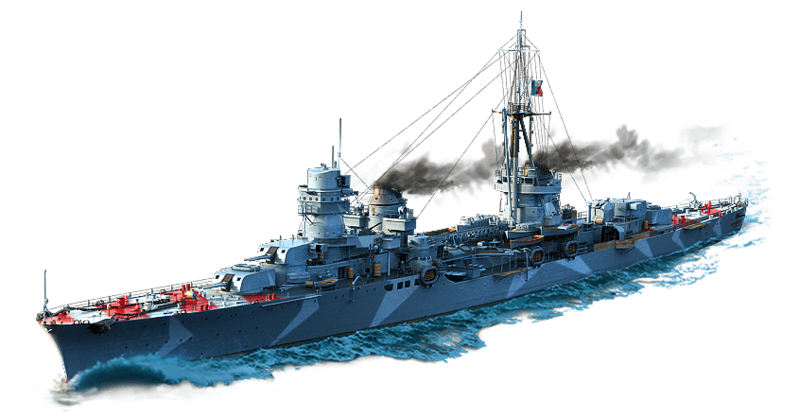 Make it into the top-10 for one of the categories and you are guaranteed a shiny new Premium ship! If a winner already has the ship in Port, they will receive its value in Doubloons. Play at least one game where you achieve thebase XP threshold to be automatically entered into the random camouflage draw. Players who make it into the top-10 base XP scores will not be eligible for the random camouflage draw. Tier V - VII. 1000 base XP. Tier VIII - X. 1200 base XP. 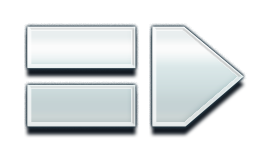 As soon as you achieve one of the abovebase XP scores you will be automatically entered into the random prize draw which consists of one of the following 20x camouflage packs, of which there are 160x in total to be given away! To Participate Click Your Region Button at The Bottom of The Page Then The Participate Button on The Portal Page. Unfortunately, we can’t make leaderboards for this event, so all results will be calculated after the competition.